There are 16 Memory Care Facilities in the Morton Grove area, with 1 in Morton Grove and 15 nearby. The average cost of memory care in Morton Grove is $9,820 per month. This is higher than the national median of $4,650. Cheaper nearby regions include Glenview with an average starting cost of $7,645. To help you with your search, browse the 21 reviews below for memory care facilities in Morton Grove. On average, consumers rate memory care in Morton Grove 4.7 out of 5 stars. Better rated regions include Glenview with an average rating of 5.0 out of 5 stars. Caring.com has helped thousands of families find high-quality senior care. To speak with one of our Family Advisors about memory care options and costs in Morton Grove, call (855) 863-8283. Up to $6,000 in savings on all leases signed in April. Morton Grove, Illinois, is home to 23,000 residents, with nearly a quarter of its population 65 years of age or older. Not only are there 15 memory care facilities in the Morton Grove area, but the village also has easy access to two of the state's three regional Alzheimer's disease assistance centers (ADA centers), located in Chicago. These ADA centers add an extra measure of support to those with Alzheimer's or other forms of dementia. 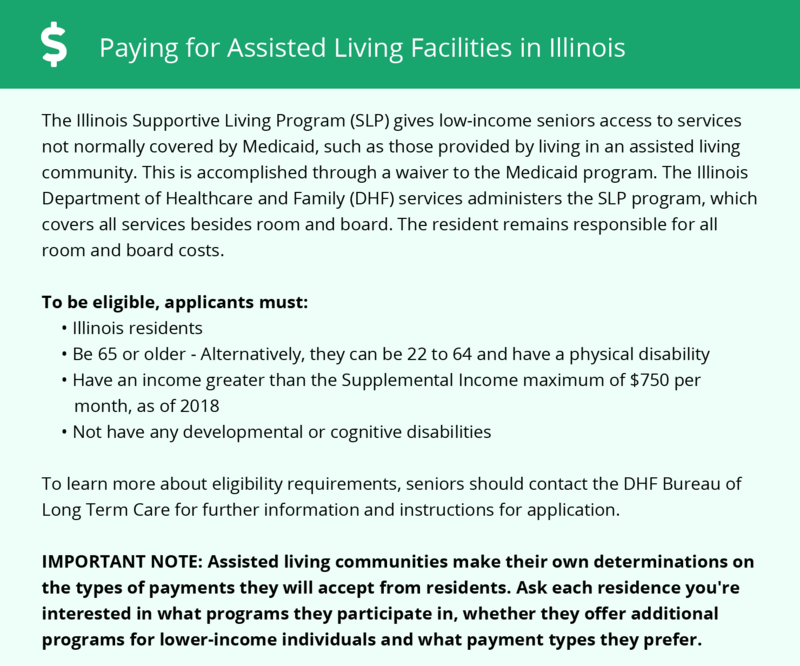 Any of Illinois' 220,000 seniors with Alzheimer's disease living in Morton Grove might benefit from being aware that Illinois does not tax most forms of retirement income. With only 14 crimes per 1,000 residents, Morton Grove offers seniors crime rates that are considered lower than nearly 40 percent of all Illinois communities. On a national level, Morton Grove is deemed safer than many cities and towns throughout the U.S. When touring various memory care facilities, seniors or relatives might wish to examine the different security measures in each. The National Air Toxics Assessment is used by the EPA to determine air quality across the nation. Based on this assessment, Morton Grove's air quality is nearly 20 percent worse than the national average air quality. Poor air quality can not only worsen any existing respiratory conditions a senior might have, but it can also cause sore throats, shortness of breath and irritated eyes. Seniors who choose to live in Morton Grove will find the overall cost of living almost 30 percent more expensive than the average cost of living throughout the U.S. Transportation costs alone are nearly 50 percent more than the national average. If family members will be transporting elderly loved ones to and from appointments, they might wish to examine the transportation costs in Morton Grove. The Morton Grove area has no facilities from which to choose in the event of a medical emergency or illness, with the nearest major hospital, Advocate Lutheran General Hospital, located in Park Ridge. Memory Care costs in Morton Grove start around $9,820 per month on average, while the nationwide average cost of memory care is $4,799 per month. It’s important to note that memory care rates in Morton Grove and the surrounding suburbs can vary widely based on factors such as location, the level of care needed, apartment size and the types of amenities offered at each community. Morton Grove and the surrounding area are home to numerous government agencies and non-profit organizations offering help for seniors searching for or currently residing in an assisted living community. These organizations can also provide assistance in a number of other eldercare services such as geriatric care management, elder law advice, estate planning, finding home care and health and wellness programs. To see a list of free memory care resources in Morton Grove, please visit our Assisted Living in Illinois page. Morton Grove-area assisted living communities must adhere to the comprehensive set of state laws and regulations that all assisted living communities in Illinois are required to follow. Visit our Memory Care in Illinois page for more information about these laws.